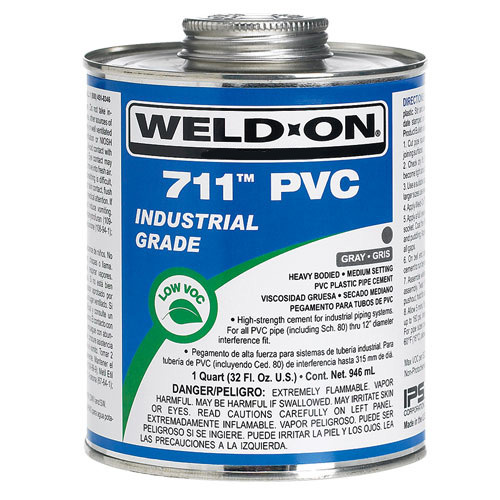 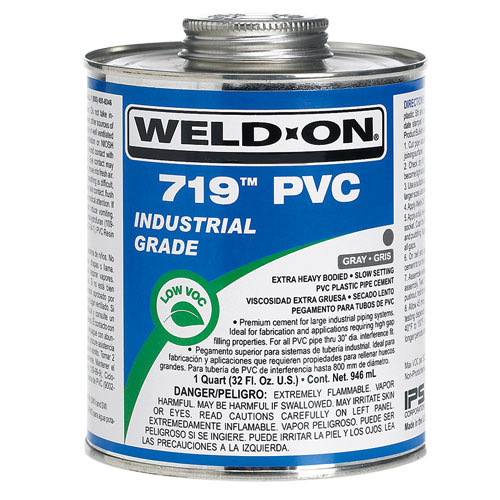 Medium bodied, fast setting, Low VOC PVC cement for all classes and schedules with interference fit through 6″ (160 mm) diameter, Schedule 80 through 4″ (110 mm) diameter. 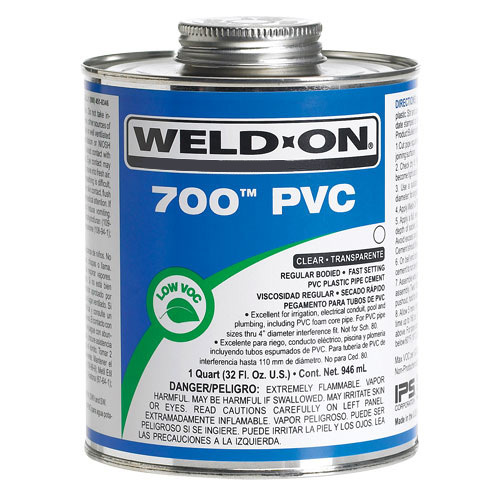 Quality formulation for irrigation, electrical conduit, pool & spa and plumbing, including PVC foam core pipe. 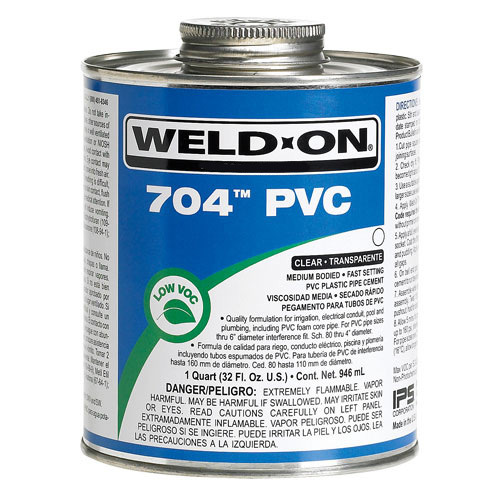 Can be used without primer on non-pressure systems if local codes permit.